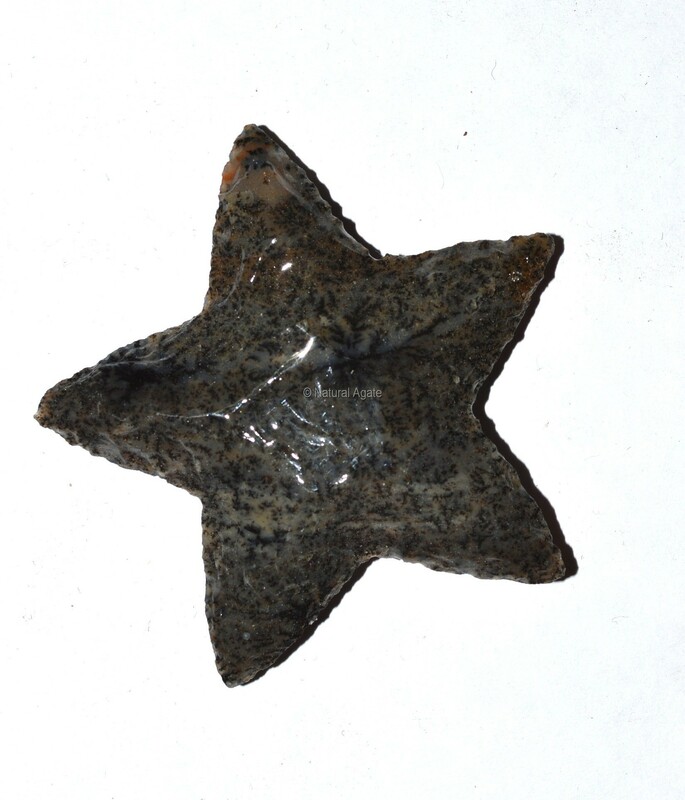 Your kids will love Polished Star Arrowheads. These are 2in in size and weigh 30-80gm. They are available on Natural Agate at a reasonable price.